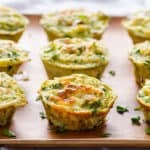 With Easter upon us, these breakfast egg muffins would be a great addition to your Easter brunch or breakfast table. 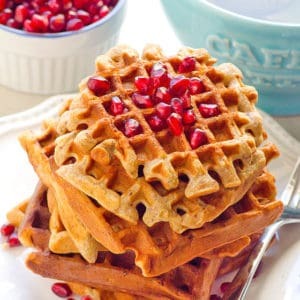 Equally they would be fantastic for a Mother’s Day brunch, Christmas Day breakfast and more importantly – weekdays. Broccoli had a perfect texture and was still crunchy. Use snap peas, asparagus, sauteed mushrooms or bell pepper. Fresh herbs add a ton of flavor without bacon. I used parsley and green onion. Dill would be wonderful too. 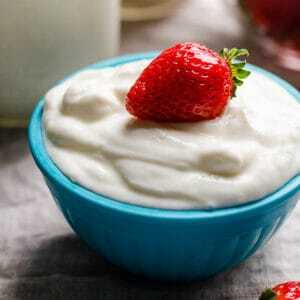 Replace cottage cheese with 1/4 cup feta or goat cheese. Instead of mozzarella, use any other melting cheese like cheddar, gouda or Parmesan. 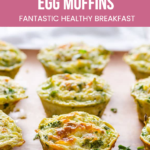 I created these breakfast egg muffins back in “only egg whites are healthy” days. When I ate low carb, worked out like crazy and was afraid to just eat. Today I know better that eating cholesterol rich foods like egg yolk, coconut oil and milk doesn’t increase your bad cholesterol levels. Egg yolk is full of nutrients like vitamin B, folate, carotenoids, protein and Omega-3 fats (Source). But I will leave it up to you. Use 9 whole large eggs or 1.5 cups egg whites + 3 large eggs. If you pour egg mixture even into the most non-stick pan on the planet, egg muffins will stick. Not to mention traditional Teflon non-stick coating is not the most healthy way to cook food. You want your food not to touch it. Line regular muffin tin with unbleached parchment paper muffin liners. Tip: No matter baking method I choose, I always spray openings with cooking spray (Misto). Just to be safe. 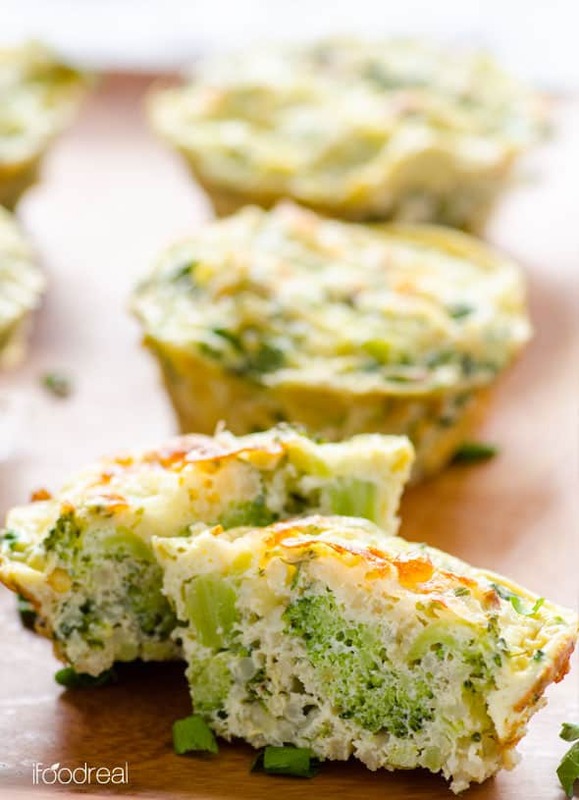 Egg muffins keep fresh in the fridge for up to 5 days. I use glass containers. 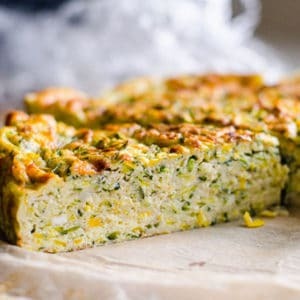 For entire week of healthy grab-and-go breakfasts. Wahoo! 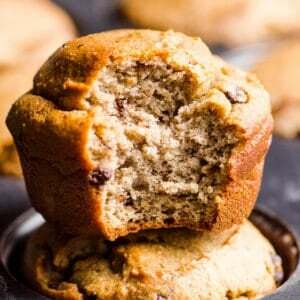 To freeze, cook muffins, let cool and freeze in an airtight container (glass is best again) for up to 3 months. Thaw on a counter for 2-3 hours or in the fridge overnight. I’m not a fan of microwaves but I won’t judge you. 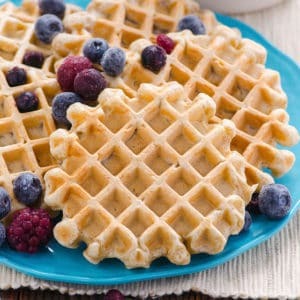 Defrost in a microwave for a few minutes, depending on your microwave and checking muffins often. You can reheat muffins in a toaster oven, regular oven at 400 degrees F for 10 minutes or microwave (again will not judge you). 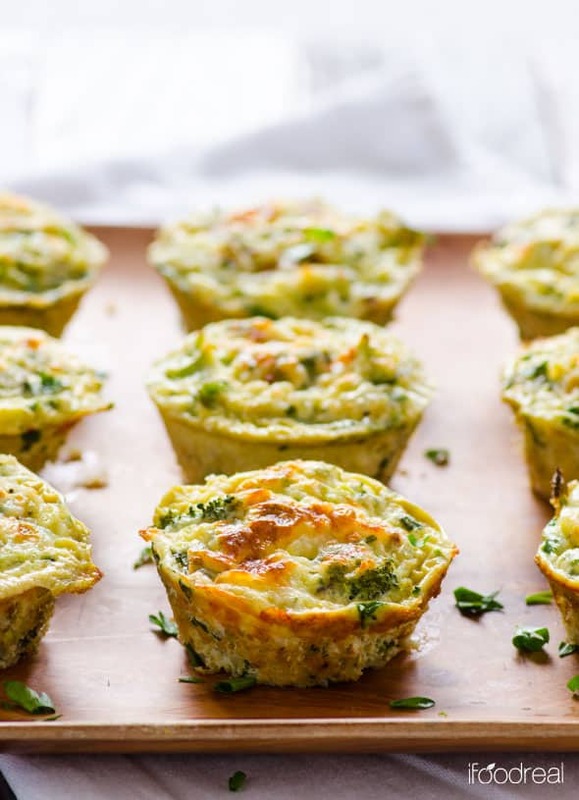 Healthy Egg Muffins with fluffy eggs, vegetables and cheese. Make ahead and freezer friendly breakfast on-the-go. Preheat oven to 350 degrees F and place unbleached muffin liners into a 12 muffin tin and spray with cooking spray (alternatively, you could use silicone muffin tin). In a large mixing bowl, whisk eggs and egg whites for 30 seconds. Add cottage cheese, mozzarella cheese, onion (garlic) powder, salt, pepper, red pepper flakes and stir to combine. Add quinoa, broccoli, parsley and green onions, and mix. 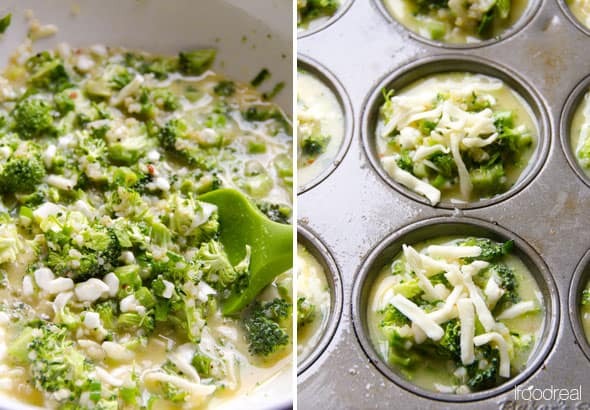 Fill each muffin with egg mixture 3/4 full and sprinkle with extra mozzarella cheese on top (optional). 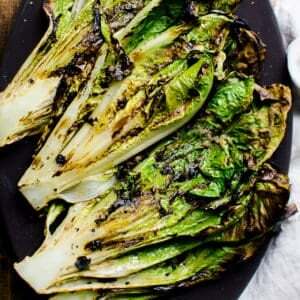 Bake for 20 mins and then broil until golden brown crust appears (optional). Remove from the oven and let cool about 10 minutes. Serve hot or cold. Store: Refrigerate in an airtight container (I use primarily these glass containers) for up to 5 days. Reheat in microwave for easy breakfast on-the-go or a snack. 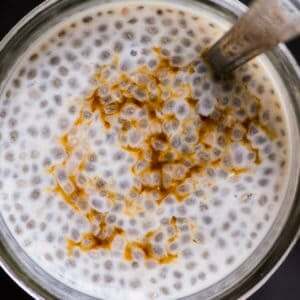 Freeze: In an airtight container for up to 3 months. 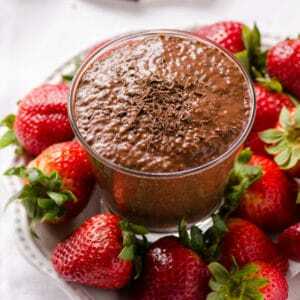 Defrost in a microwave or thaw on a counter.